**Disclosure: Thank you to Visit Kenosha for accommodating my stay in order to bring a detailed review of Get Behind the Arts to my readers. Views are 100% my own. Kenosha and Racine, Wisconsin are nestled along the mesmerizing shores of Lake Michigan both having vibrant local art communities. Local artists breathe quite a bit of spirit into the community and serve as a vital part of the fabric making the area unique. 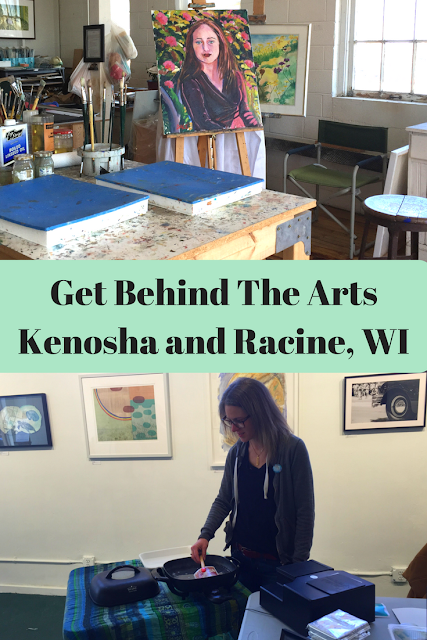 Together, Kenosha and Racine invite the public each year to meet their artists, learn about their methods and even peek into their studios during the Get Behind the Arts weekend. 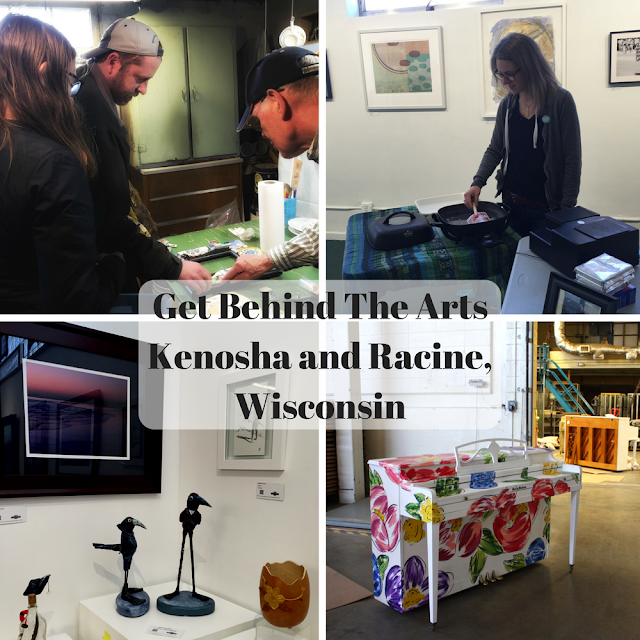 We spent last weekend immersed in Get Behind the Arts and left with new appreciation of the creative forces in Kenosha and Racine. The weekend was full of creativity, ingenuity and inspiration! Get Behind the Arts is spread over three days. The first evening is a preview party which we unfortunately were unable to attend. During the weekend, one day highlights Racine artists and the next day highlights Kenosha artists. We were amazed by the number of artists participating in the event. Creative talents represented a wide variety of art mediums. We saw beauty and meaning in both art formats that we traditionally like as well as new ones. My husband, daughter and I had fun sharing and comparing our discoveries and inspirations. Some of the artists provided hands-on experiences which added another element to the experience. 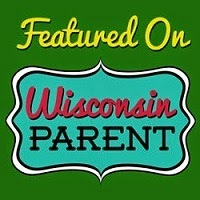 The first day of Get Behind the Arts highlighted Racine artists. The tour featured 13 different locations with some highlighting more than one artist. Our first exploration was through the Spectrum School of the Arts and Community Gallery. The Spectrum School provided up close looks at creative spaces where classes are taught and artists can create. As part of the exhibition, artists can choose the pieces they would like shown rather than selections made by a jury. We were able to learn about photography and pottery directly from the artists. In the loft above the Spectrum School is the Spiral Space Yoga Gallery where we got to experience a little bit of aerial yoga. The studio also has an art gallery but we were mostly excited about the aerial yoga! Jessika helped us try out some of the swings and showed us some aerial yoga. 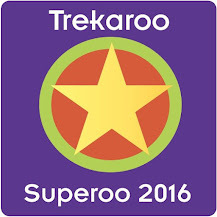 Events like Get Behind the Arts make things you may not have tried before more accessible. After tasting a bit of aerial yoga, I am going to have to give it a try! Jessika at Spiral Space Yoga in Racine teaches us how to do tree pose in aerial yoga. We spent the bulk of our Racine adventure at 16th St. Studios. 16th St. Studios has long been the site of creation. The building was constructed in 1865 by Racine Carriage & Coach to manufacture wagons, carriages, surreys and more. Other companies have manufactured within the building over the years. It is fitting that today 16th St. Studios is home to a sizable collection of local artists. The building does house a section dedicated to its manufacturing history that is fascinating. 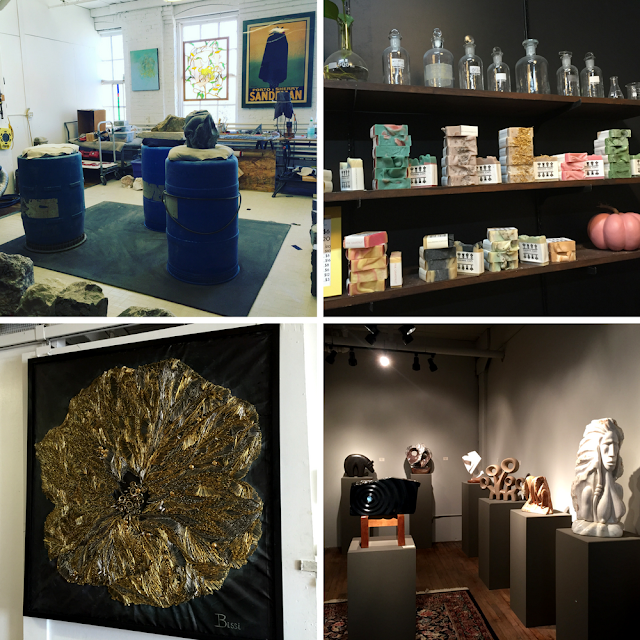 16th St. Studios is an an incredible maze with artists of various mediums including sculpting, painting, print, glass, ceramics and much more. We even discovered an artisan crafting vegan soap and other bath items -- Perennial Soaps. Of course, my teen loved it! 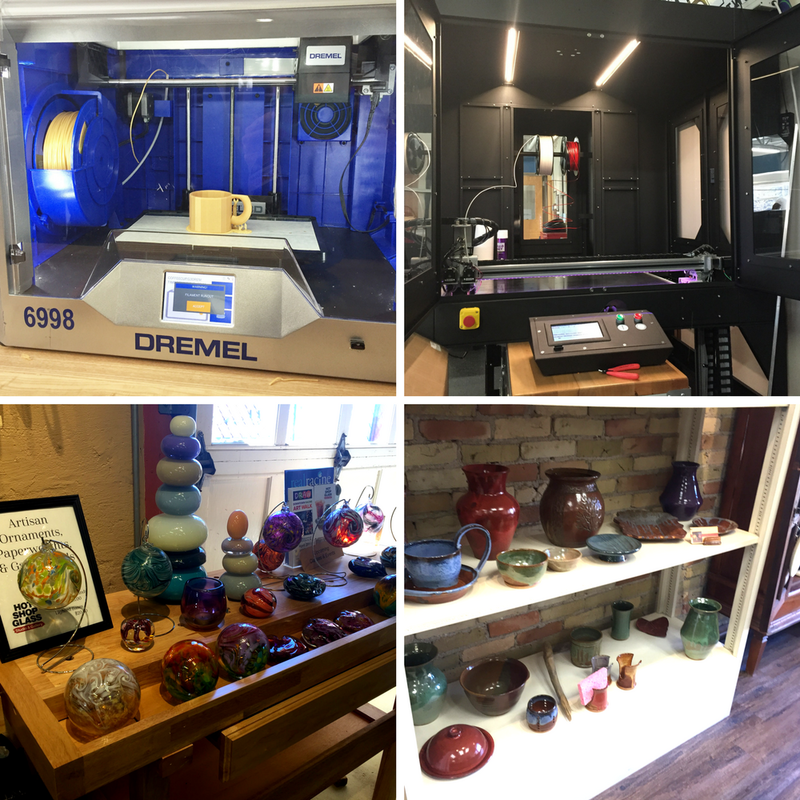 A sampling of some more of our art explorations in Racine including 3D printing (Fab Lab at Gateway Technical College), glassblowing (Hot Shop Glass) and pottery (Twice Baked Pottery). What a day! We experienced a lot of art engaging all of the senses. As we ended the day, we were excited about the second day of discovery ahead. We had such a great time! The second day of Get Behind the Arts shined a light on 20 different locations in Kenosha. We began the morning with a visit to Kenosha Creative Space where we met photographer Julia Schiller. Julia showed us how she transfers photos from polaroid film. We also visited the Kenosha News where local artists are painting pianos for the community art project Keyed Up Kenosha! 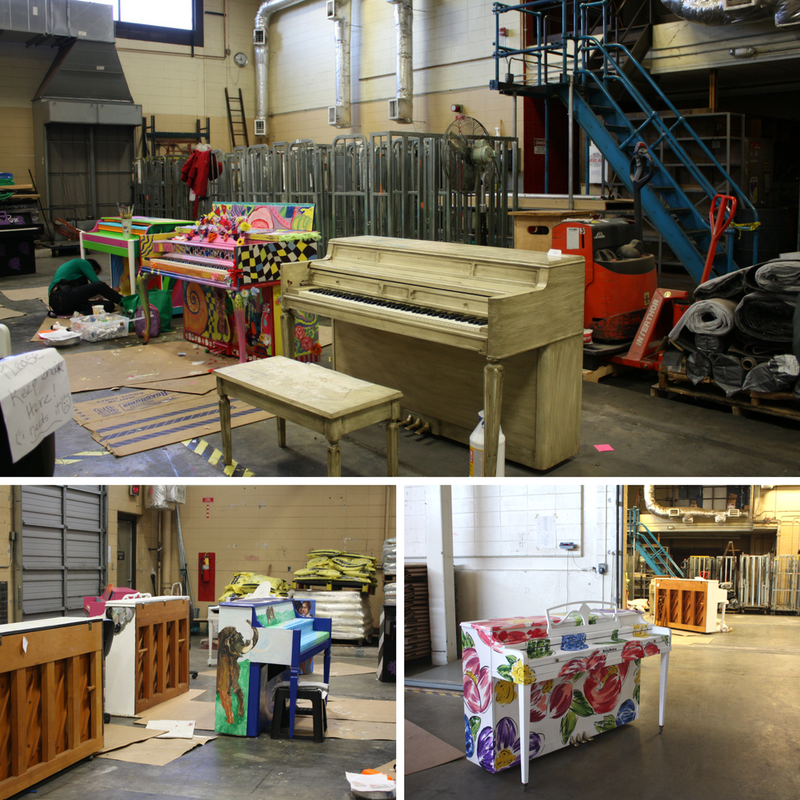 Starting June 9, these incredibly decorated pianos will be located at businesses throughout Kenosha. Visitors are not only invited to check them out but to play them as well. A multilayered art experience! We will be checking these out this summer! Each design for All Keyed Up is unique and truly interesting! After, we visited the Pencillarium which has every pencil imaginable as well as vintage pencils. Truly a curiosity! Love this vintage Ticonderoga pencil box! 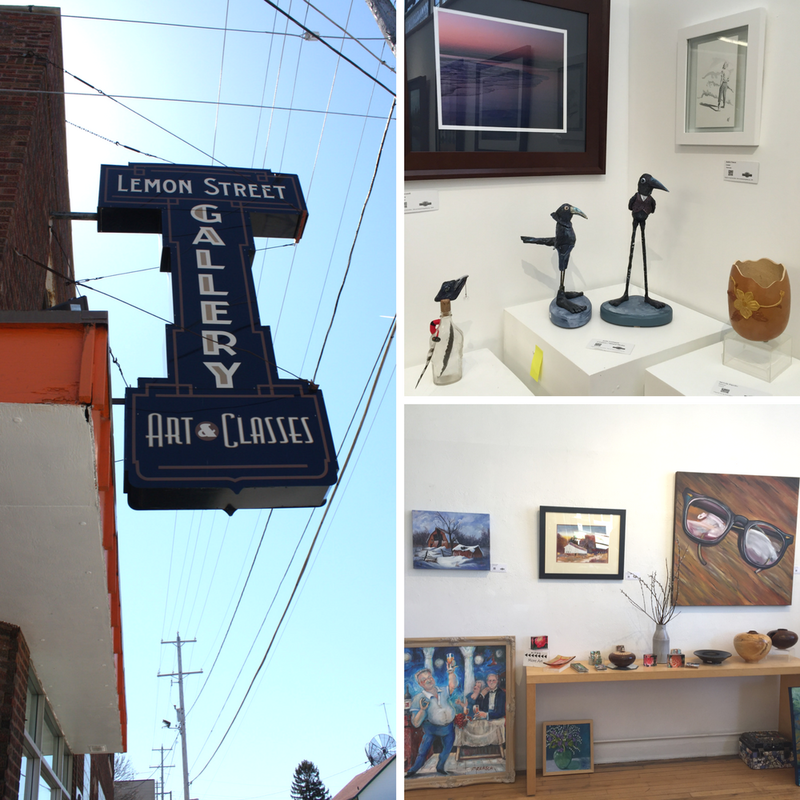 We also visited Lemon Street Gallery which presents the art of an impressive number of local artists. We are amazed by how much art is tucked away in this gallery! Lemon Street also has art classes if you are in the creative mood. One of my favorite visits was to the Tom Clark Studio in his home. Tom Clark creates magnificent mosaics out of found things -- very often broken dishes. In his studio, you can break things! Tom invited visitors to help make a community project that will be auctioned off. Participating in a community art project with artist Tom Clark. For our weekend getaway, we stayed at the Country Inn & Suites in Kenosha. I love Country Inn & Suites because they tend to have a homey atmosphere. When you walk in, you will notice a lovely living room set up with a fire place. There are books you can borrow. Right here there is also an area where you can right a letter thanking our troops. I thought that was a nice touch. Outside is a porch. Who doesn't love that? The room was quite comfortable with plenty of space. With both a refrigerator and a microwave, the room is perfect for families. Country Inn & Suites also has complimentary breakfast, coffee and tea all day, a pool and a business center. In the morning, you can grab a little adventure snack bag with water and snacks. Much needed for families! Country Inn & Suites is a lovely place to stay, positioned not far from downtown Kenosha and close eateries and the outlets. Get Behind the Arts is a fantastic weekend getaway celebrating the arts. We enjoyed the adventure of traveling from studio to studio not always knowing what art we would be introduced to. The opportunity to meet artists, see them in action and even try some of their art is an experience that interests all of the senses. We learned a lot about the creative process and even took nuggets home that we can use in our own projects. Kenosha and Racine have incredible local art communities. 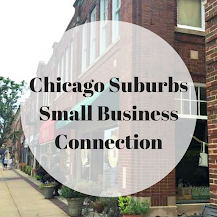 While some of the home studios are only open to the public during events like Get Behind the Arts, I recommend visiting the local galleries and shops when visiting the area. We love the adventure of Get Behind the Arts and I know we will when we return! Make a weekend out of it. If you are looking for local art, this is the weekend to find it. Plus, you may even get to meet the artists! Ask questions. This is an incredible weekend where the artists are fully engaged in showing their talents and discussing their process. Enjoy yourself and don't expect to see everything. Just be in the moment! Prioritize the home studios. The galleries will be open on other days. Home studios may be a little further from main shopping or tourist areas, so may take a little planning before heading out. Each stop is like a little gallery reception and they have light snacks. I love art tours that let me see studios and meet the artists. How fun! 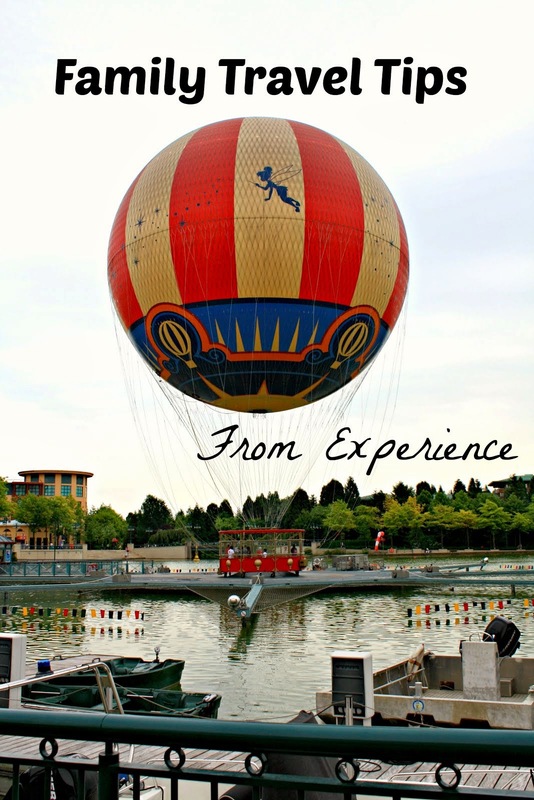 What a fantastic experience for your family. I love that you are exposing your daughter to the arts. We love the local arts scene. There is such amazing diversity, which is clearly represented in the arts of Racine and Kenosha. I really like the artistry of All Keyed Up. Yes, the diversity of the arts in the area was incredible. We learned a lot! I love events like this! And this one has good variety of arts. I have family that lives there, so I'll have to let them know about this fun event! LOVE that Dixon Ticonderoga box how cool! And aerial yoga!? She makes that look way easier than I can imagine it is! I'd probably fall flat on my face haha! 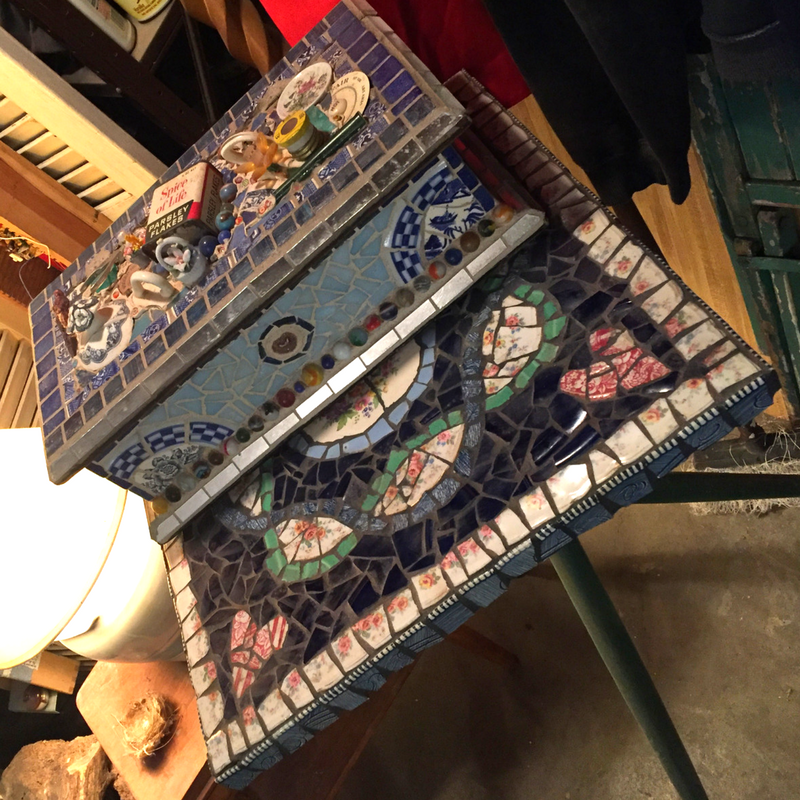 There are so many artsy things - I love the vast variety! I know -- the pencil box is so cool! There is a bit of a trick to get into the hammocks for the aerial yoga. I did not try standing in one -- another time!